Eucalyptus platypus is a Western Australian tree 4-10 metres high by 5-10 metres wide. It flowers from spring through to autumn, the flowers being creamy yellow as in the varieties growing around here, to greenish yellow. Apparently there is a red form also which is rare but would be beautiful given how floriferous this plant is. This tree is fast growing and particularly suited to heavy soils. It tolerates some water logging and is hardy to drought and most frosts. It is highly resistant to smog. The trees respond well to pruning and coppicing. They have many uses including shelter belts and wind erosion control. The foliage grows low down on the plant giving the impression of a large shrubby tree. This aspect makes it a great plant for wind breaks. It is also a good plant for bee keepers. I was putting Correa glabra, a variegated form, on to the tables at the Spring Flower Show and Plants Sale organised by the Australian Plants Society. This is a pretty plant. Some Correas have a fruity scent in the leaves, which makes them good to grow near a path where the leaves can be brushed as people walk past them. 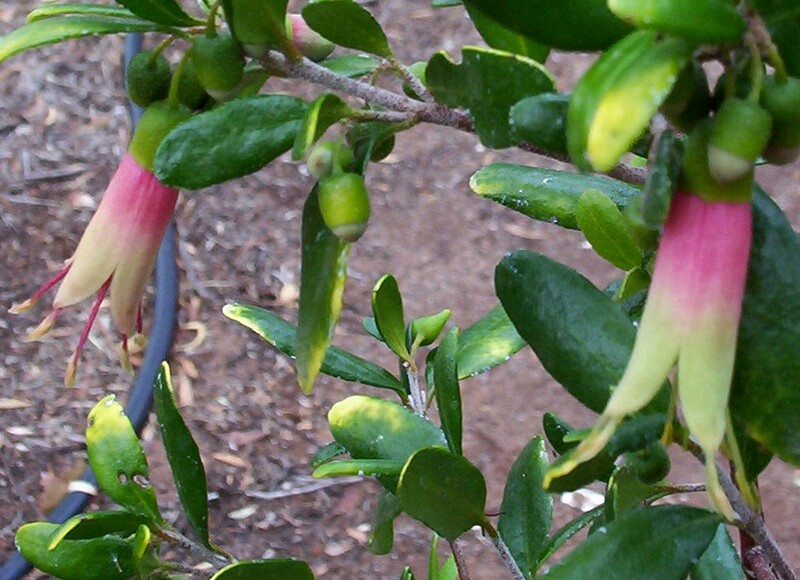 Correa glabra exists in a number of forms. What I have is a variegated form which has yellow blotches. The leaves are shiny and the blotching is better seen when the plant is growing out in the open. These Correas need to be tip pruned to keep them dense bushes. A friend made a practice of pinching the top couple of leaves of each branch on the bushes and alsways had prolific flowering as a result. This works with many species. This particular species grows to about half a metre high and wide and grows well in clay soils that dry and crack in the heat of summer. Acacia is the largest genus in Australia with over 700 named species. They make excellent garden plants and it is possible to have at least one flowering through out the year if selected carefully for the growing conditions. The leaves are not true leaves and are known as phyllodes. Many Acacias have very prickly or sharp pointed phyllodes, a fact that needs consideration when choosing species to grow. A prickly plant, regardless of the beauty of the plant in flower, is a pain (literally) if planted where one opens the door of the car and has to brush past it. However to control foot traffic and for security, these have their uses. Small birds also appreciate the security of these prickly plants for nesting sites. All Acacias are useful for erosion control. They respond well to pruning after flowering and this can extend the life of the plant. Wattles are very fast growing and can flower in the second year after germination. The main pests are borers. These can be controlled by manually probing the hole with a piece of wirer or using a weak insecticide squirted into the hole. 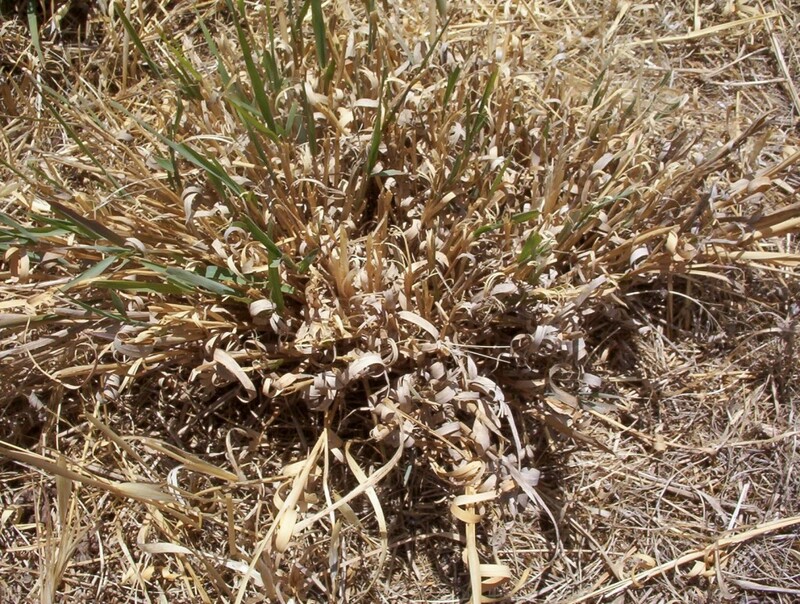 Some plants have galls and these are hard to control. Research has shown that some species are sensitive to phosphorus in the soil and there is a need to take care with fertilisers. As a general rule a slow release fertiliser suitable for Native plants is safest. 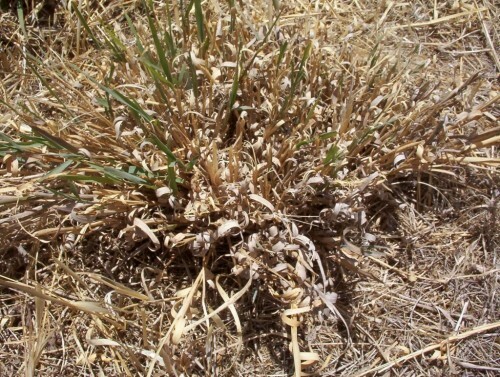 Symptoms of sensitivity are browning of the edges and dropping of the older leaves. A good source of pollen, Wattles are popular with apiarist. The seeds are also an important source of food for birds. The seeds of Acacia calamifolia are part of the diet of the endangered Mallee Fowl. Some other species of Wattle are part of the Bush Tucker industry, particularly Acacia victoriae. As the seeds of some species are actually toxic, one needs to be sure of the identity of a species! 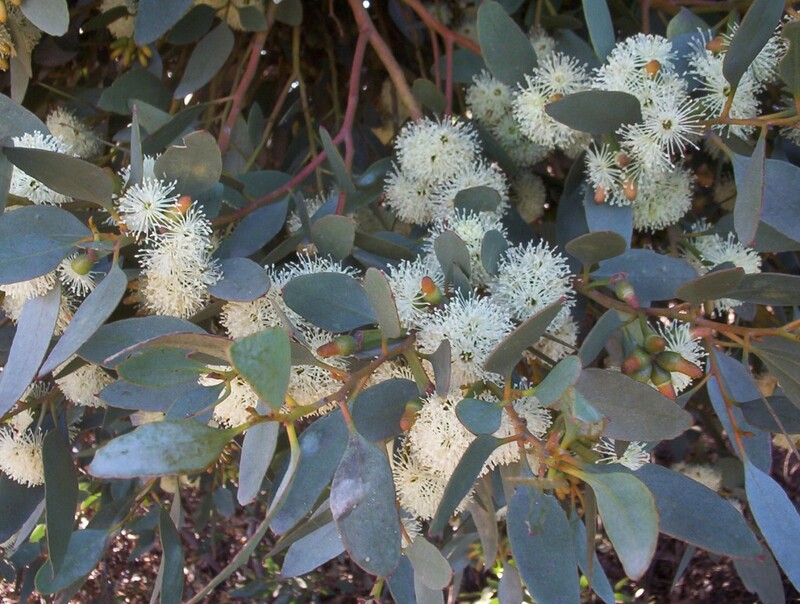 You are currently browsing the archives for the Pruning Australian Native Plants category.